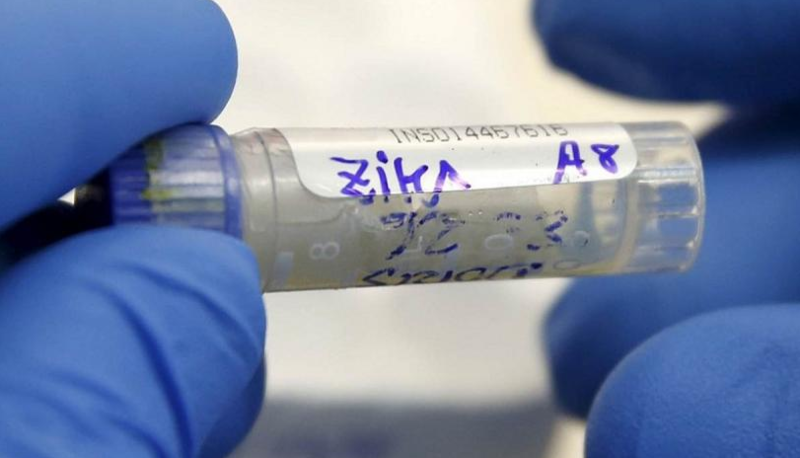 The World Health Organization (WHO) dubbed the Zika virus a global health emergency on Feb. 1, 2016 without detailing much about the disease. In fact, most of the public do not know that it is patented. Zika, which is a sexually transmitted virus, has existed for many years, and is marketed by two companies: Middlesex, United Kingdom-based cell and microbiology cultures provider LGC Standards Ltd. and Manassas, Virginia-based reference microorganisms provider American Type Culture Collection (ATCC). Now comes the question of who owns the patent of the Zika virus. In 1947, researchers from The Rockefeller Foundation placed a rhesus monkey in a cage in the middle of the Zika Forest in Uganda. The research team was investigating possible causes of yellow fever, but instead of finding more about it, they made a discovery: Rhesus 766 would ultimately become known as the first carrier of the Zika virus. How are genetically modified mosquitoes related to this story? In July 2012, British biotechnology company Oxitec announced to the world that it had a large-scale genetically modified (GM) mosquito farm in Brazil, which was instituted with the goal of decreasing the incidence of dengue fever. Todd Shelly, an entomologist for the Department of Agriculture in Hawaii, stated that 3.5 percent of the insects in a laboratory experiment managed to reach adulthood despite carrying a deadly gene. “Tetracycline and other antibiotics are now showing up in the environment, in soil and surface water samples. These GM mosquitoes were designed to die in the absence of tetracycline (which was introduced in the lab in order to keep them alive long enough to breed). With tetracycline exposure (for example, in a lake), these mutant insects could actually thrive in the wild, potentially creating a nightmarish scenario,” he said. For more stories on deadly viruses and the diseases they cause, visit Outbreak.news.